The Nintendo Switch has been a difficult nut to crack for hackers, but some of them are now claiming they’re finally close to a breakthrough. 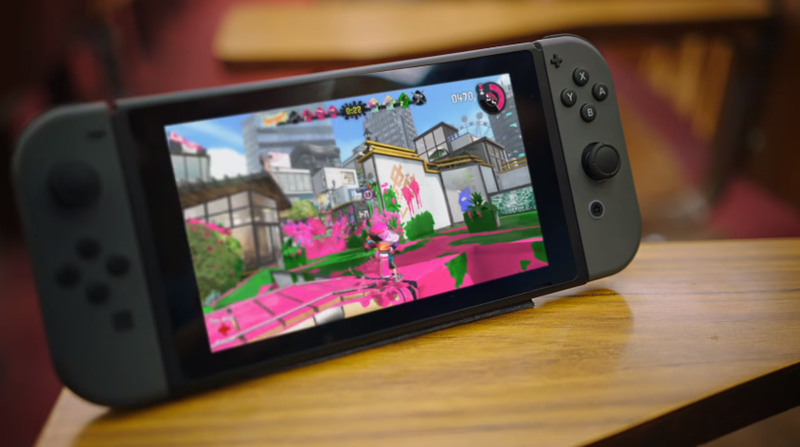 On January 7, the team of hackers called Fail0verflow released a video of a Switch running a custom program, claiming afterward that its exploit “can’t be patched”—that is, that Nintendo would be powerless to stop the hack without revising the Switch hardware. Earlier in the month, Team-Xecuter teased its own exploit—a mod chip that would allow players to run a custom firmware. And in a blog post, hacker Hexkyz said that he had found another exploit that works across all Switch firmware updates so far. Finding these exploits hasn’t been easy. In a lengthy presentation at the Schedule 34th Chaos Communication Congress, a third group of hackers named Derrek, Plutoo, and Naehrwert explained that the Switch has “a custom OS that is one of the most secure we’ve ever seen.” The talk includes a visualization of the layers of security you’d have to go through in order to get to the more privileged processes. Put simply, there are a lot of things to crack before you can get access to the whole system. But as they demonstrate, there are still ways through. They show off a series of exploits to gain control of each part of the system, and end the presentation by showing off a successfully hacked Switch running a custom program. While these are all promising starts, none of them have been released into the wild yet. The Team-Xecuter chip is not slated to be released until spring, and Fail0verflow hasn’t released any more information about its own exploit. While Derrek, Plutoo, and Naehrwert are working on a homebrew launcher using the exploits they’ve found, that too hasn’t been released. As for the method that Hexkyz says he used to hack firmwares above 3.0.0, he says he doesn’t plan on releasing it to the general public until there are other exploits, saying that for now he will reserve the “privilege” of running homebrew on the Switch to hobbyist programmers only.